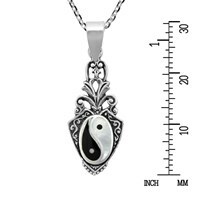 The ancient Chinese philosophy about opposite forces being interconnected is symbolized by the yin and yang symbol. 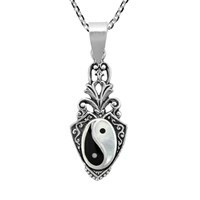 Which is the belief that there is a duality in all things, that you cannot have one without the other and when combined you have balance. 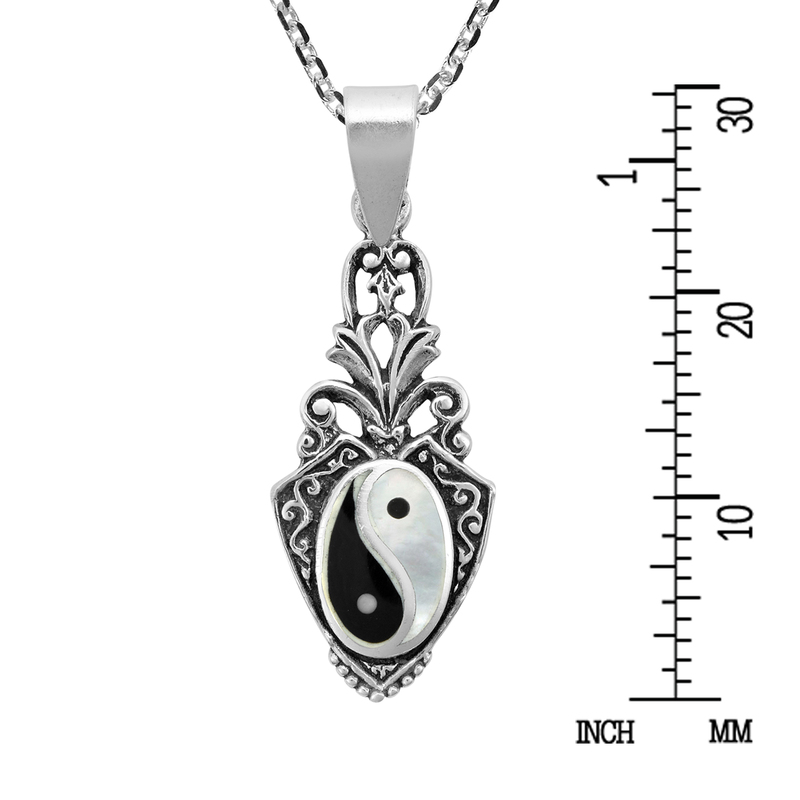 Examples of which are life and death, good vs evil, and the dark vs the light. This has inspired Thai artisan Apinya to create this necklace featuring a sterling silver yin and yang set on an elaborate crest. 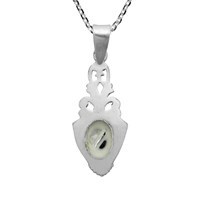 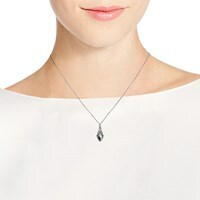 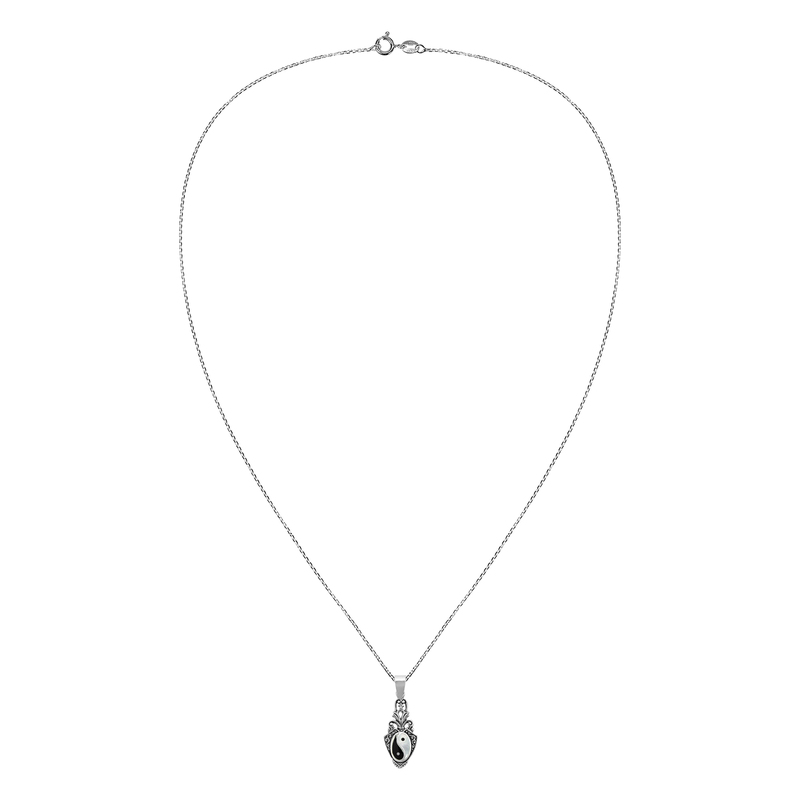 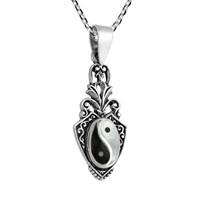 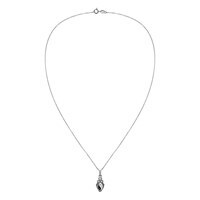 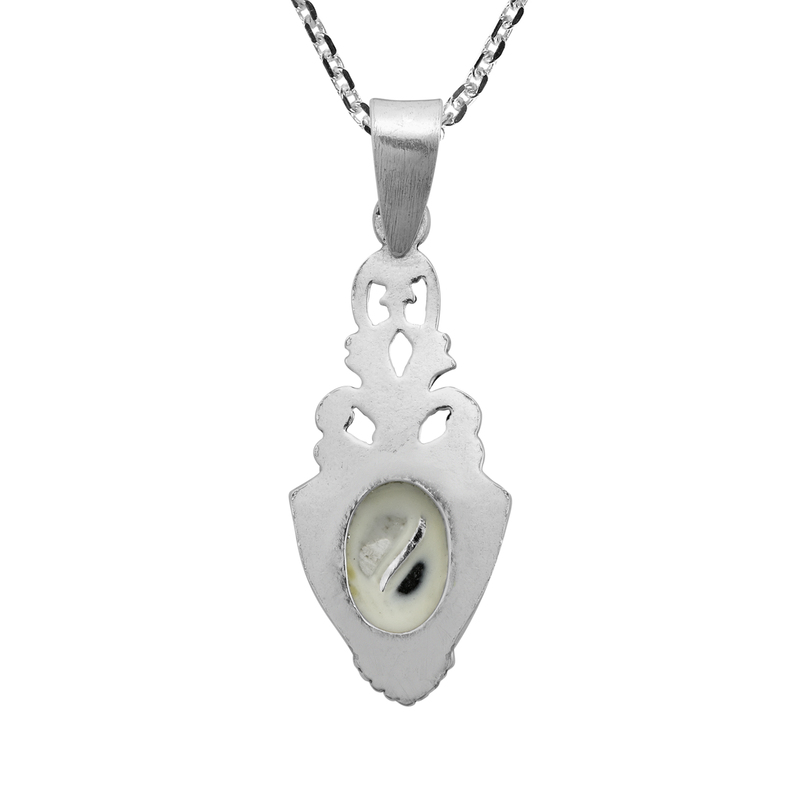 Beautifully decorated, this pendant is paired with a sterling silver chain that measures 18 inches. A meaningful fashion accessory, this necklace is sure to look amazing with whatever you are wearing.